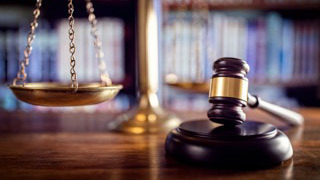 Do you think you should be able to break your lease if your neighbors are too noisy? 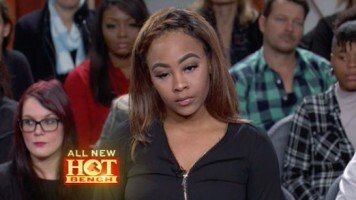 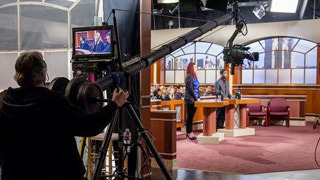 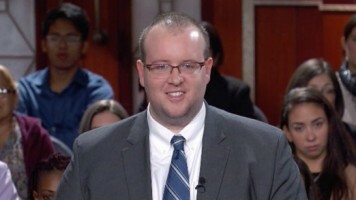 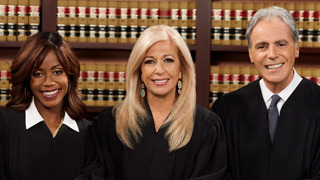 From the producers of Judge Judy, HOT BENCH adds a new twist to the court genre, with the first-ever three judge panel, taking you inside the courtroom and into their chambers as they deliberate. 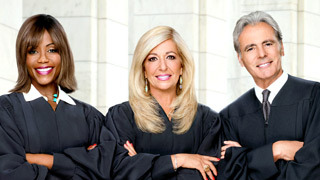 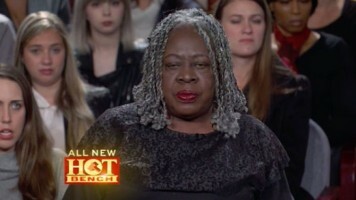 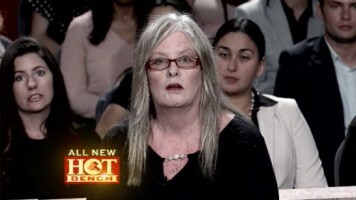 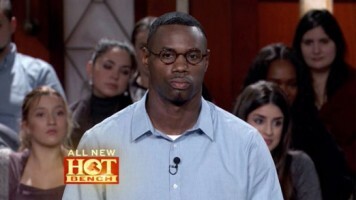 See HOT BENCH in action!